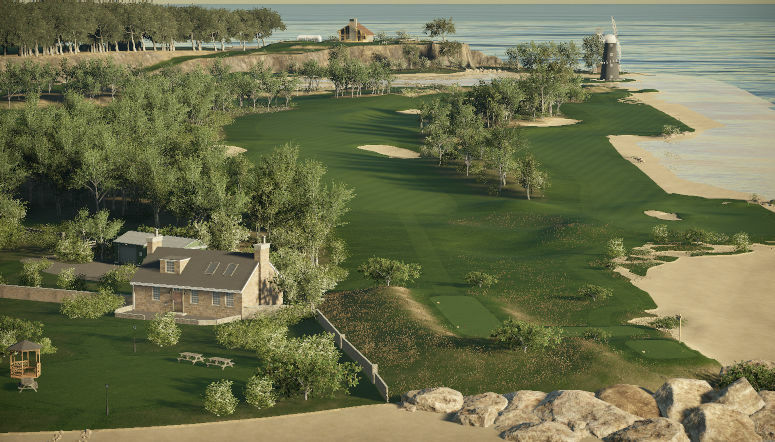 Wake Isles GC course with recent updates. 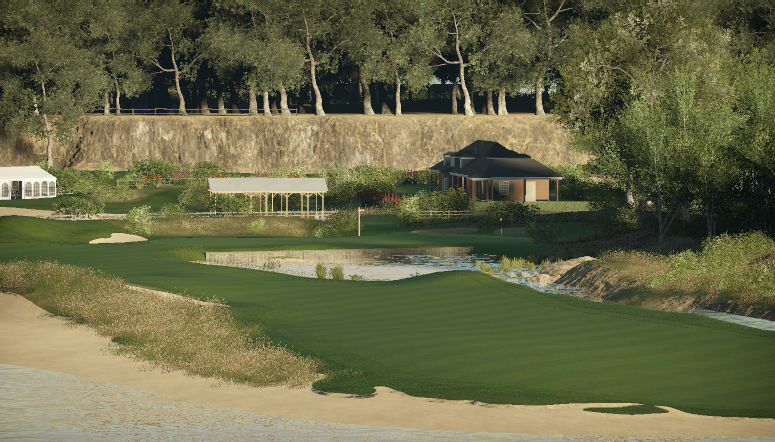 Scenic island course loosely based on a local area around Home in country South Australia. 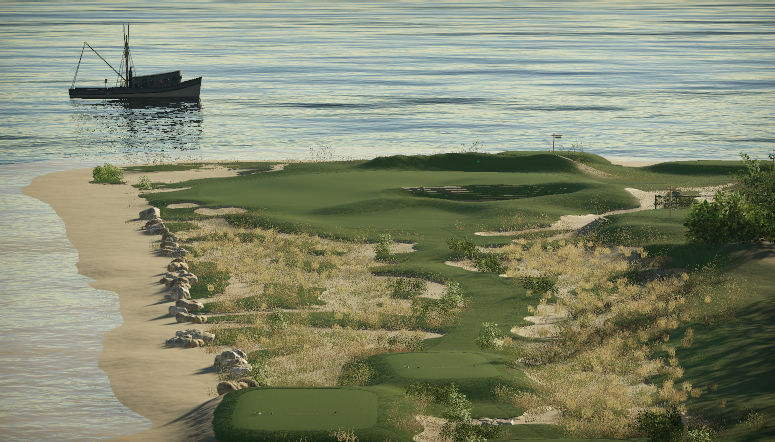 Tree lined cliffs girt the starting 5 holes that lead you to the far end of the beach before you find your way back through to end the first 9. The back nine starts with a short par 4 before you are back on the beach for some more water lines holes. The course finishes with enough tricky tee shots and pin placements to keep the entire round entertaining. As much as the beaches look relaxing, they can ruin any round.